Blend of 90% merino and 10% nylon. Smooth and soft with great stitch definition. Colours shift beautifully from one to another. 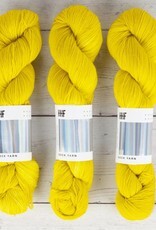 Custom spun exclusively for Hedgehog Fibres and 100% mulesing free. 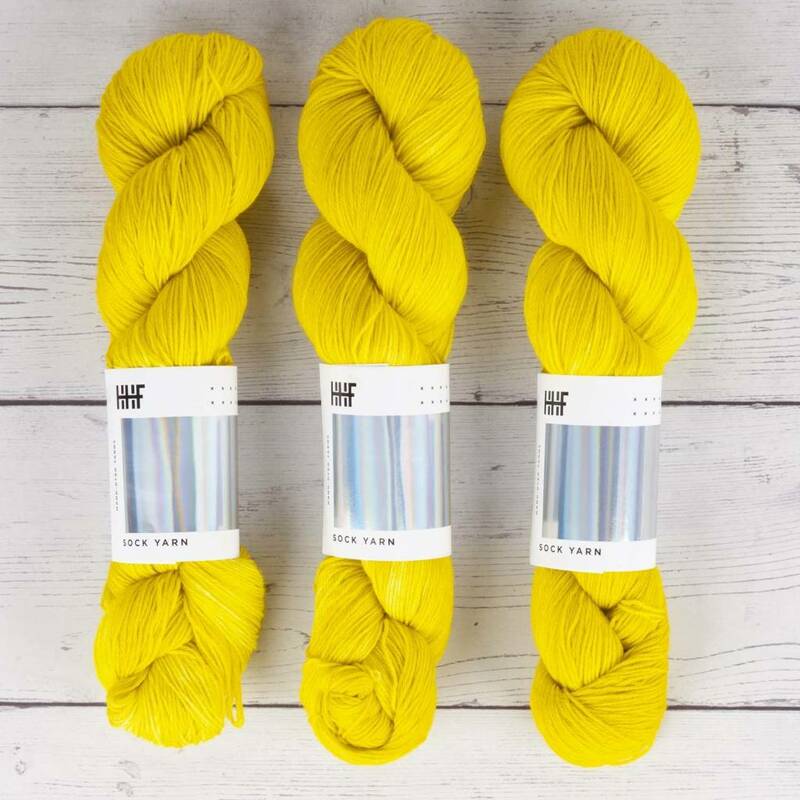 Randomly dyed to prevent striping or pooling, as much as possible, these yarns create variegated effect that looks good in plain stockinette or advanced stitch motifs. Hand-dyed in Ireland. Machine washable on gentle, cold cycle. Air dry, lying flat. Bright colours may bleed.